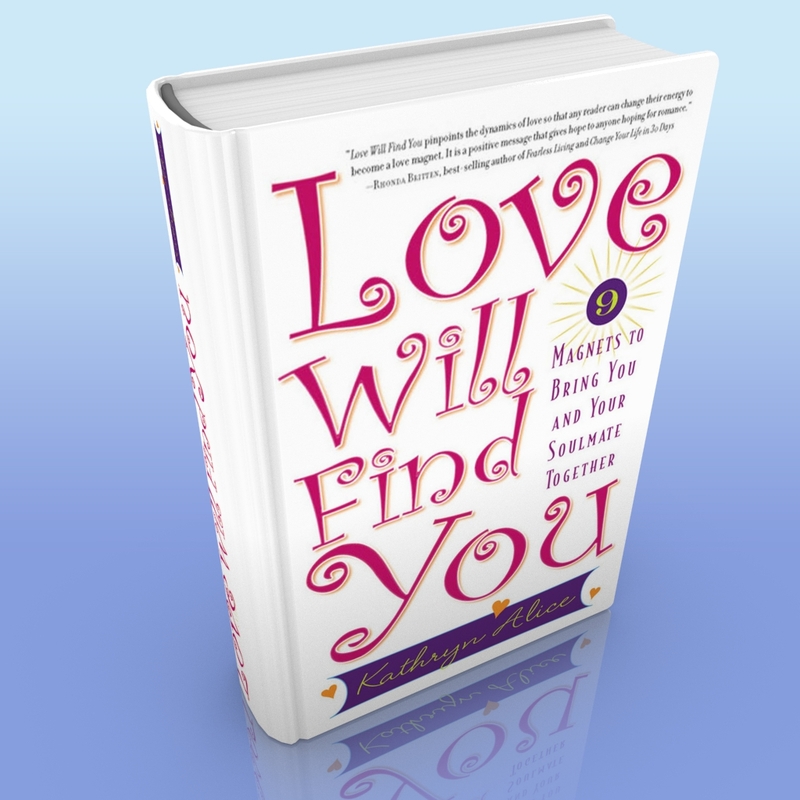 My best-selling Love Will Find You is on Sale! and helping your soulmate find you. Nothing will keep love from you. You are never too old, too fat, or too poor for love There is no such thing as rejection, only the wrong fit. Does every singles’ event feel like a convention of desperation? Are you stuck in a past “crazy love” relationship you can’t shake? Even if you never leave the house, your soulmate will find you. 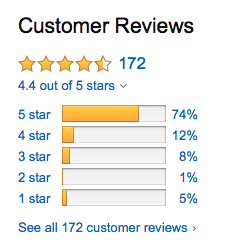 banishing the idea that you need to kiss 100 frogs to find your prince(ss). Copyright © 2019 Alitomco Unlimited Inc. 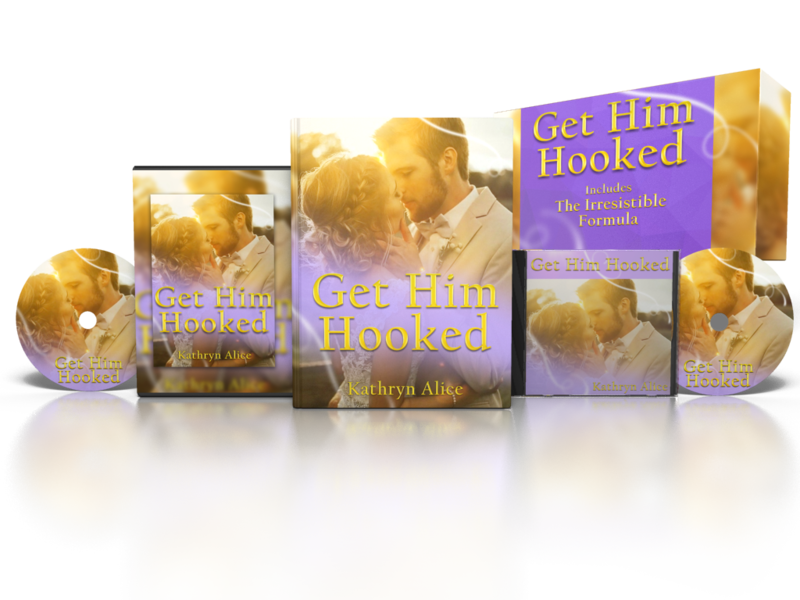 Receive my FREE Get Him Hooked Mini-course! Receive my FREE Attract Love FAST Mini-course! 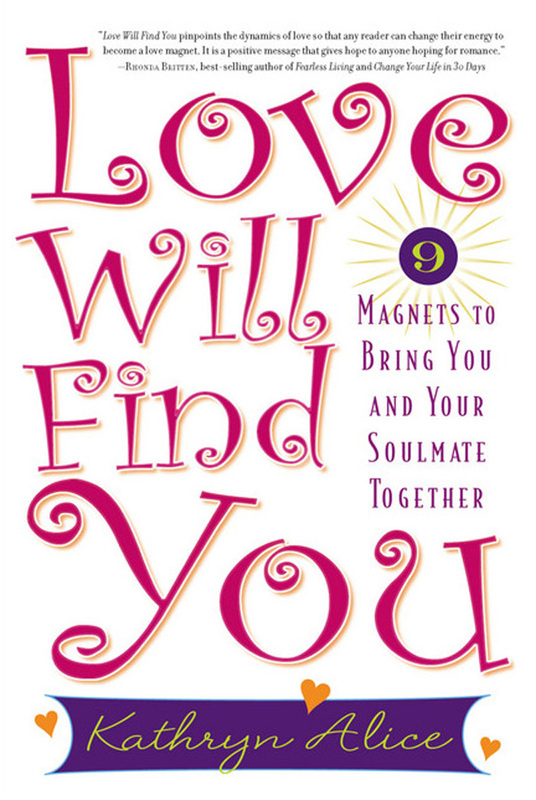 Subscribe to our newsletter and receive books, audio courses, updates, and much more including my FREE Attract Love Fast Mini-course!